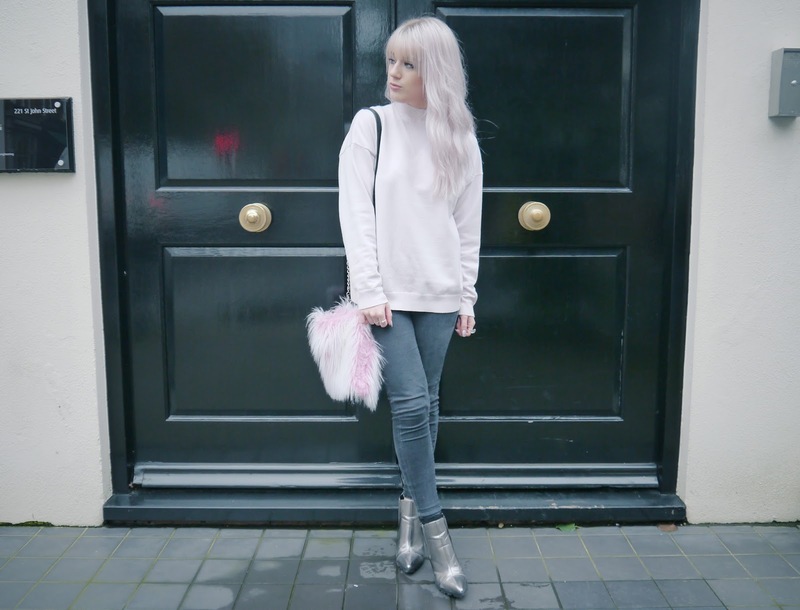 I got both the jumper and shoes from this outfit for my birthday and wanted to pair them together immediately! I'm completely head-over-heels for these boots and you'll be seeing a lot of them in future outfit posts. Big thank you to Emily for taking these photos for me too! great pictures! - those shoes are just amazing! When I first looked at bag, I thought this would be great to DIY, because it looked like store item, it would be great if you made a tutoria how to make onel! :)Really love the pink & metallic combo!! Love the combination of texture and colour in your look. 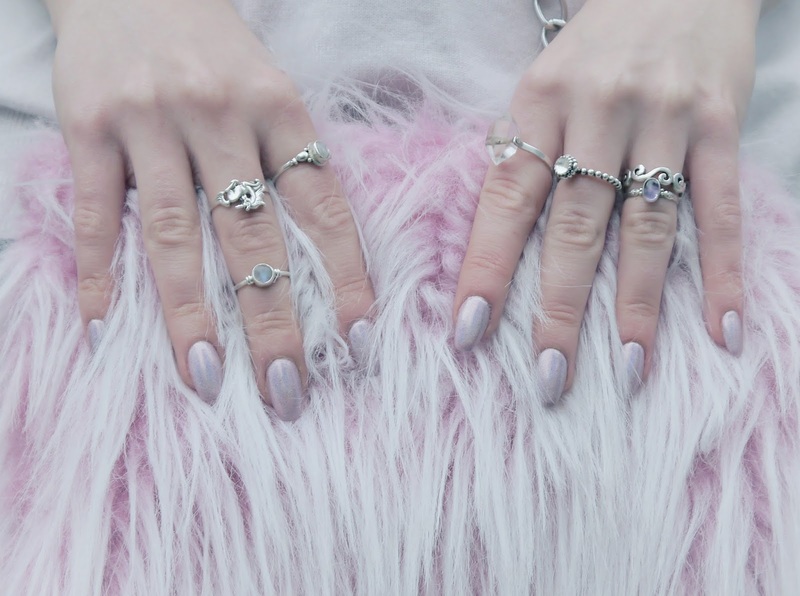 The pastel pink goes so well with grey. You look great! Pastels and metallics together give me ice queen vibes. I love it!